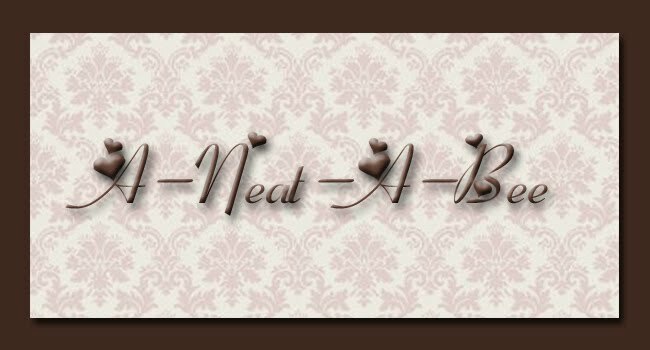 I just want to share with all of you a discovery I made this morning! 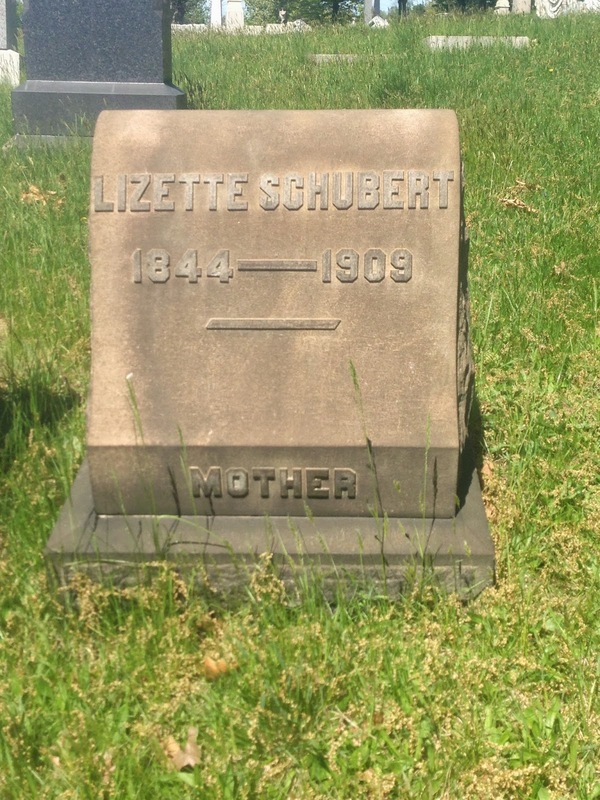 Quite some time ago I discovered an entry at Find-A-Grave for Lizette Schubert (Lizette Feig Ludwig, Daddah's mother). Next I contacted a volunteer in Pittsburgh, who took a photograph of the headstone. The year of death is shown as 1909. Since she was buried in Pennsylvania, that's where I have searched (with no results) for a death certificate. This morning I did a search without limiting it to Pennsylvania - and it turns out that Lizette died in Los Angeles, California! I am anxious to order a copy of the death certificate - it should give an address for place of death, tell how long she had lived there, etc. 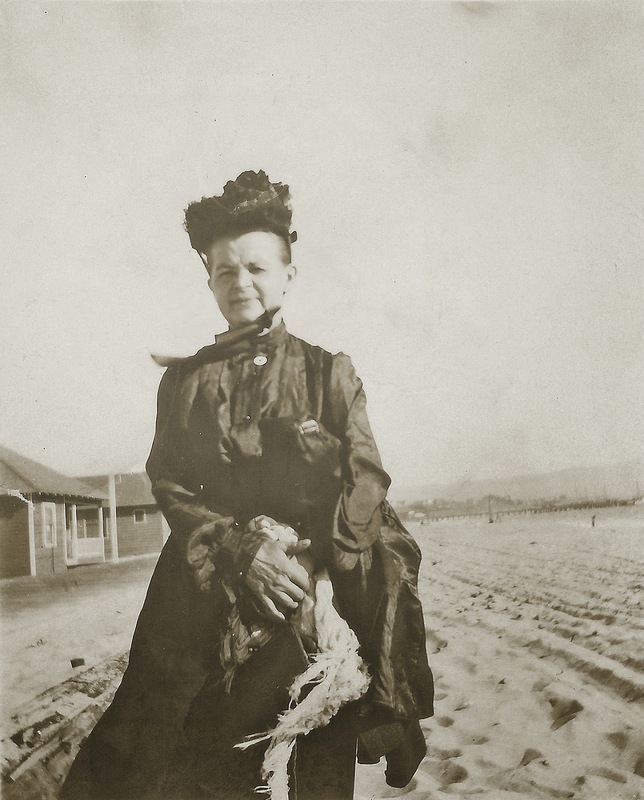 Now that I know that she passed away while in California, I'm wondering if we may have solved another 'mystery' photo - could the lady in this photo be Lizette?? Anyone have any thoughts on this? ?